If you are trying to purchase from the Canadian website, you will need a Canadian credit card and billing address. Same goes for all of our international online stores. 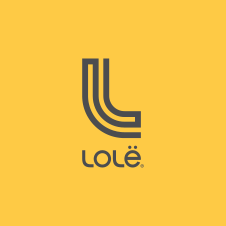 To know the country of the Lolë web store you are visiting, simply check the top right-hand corner of your screen, where the flag of said-country is displayed.